​Around 150 people came along to carry lanterns on the procession, listen to the music and watch the Morris Dancing from 'Chip off the Old'. ​Light installations were created around the park by local artists. This is Normanton is an exciting Fifth Word community project run in partnership with Derby Museums. 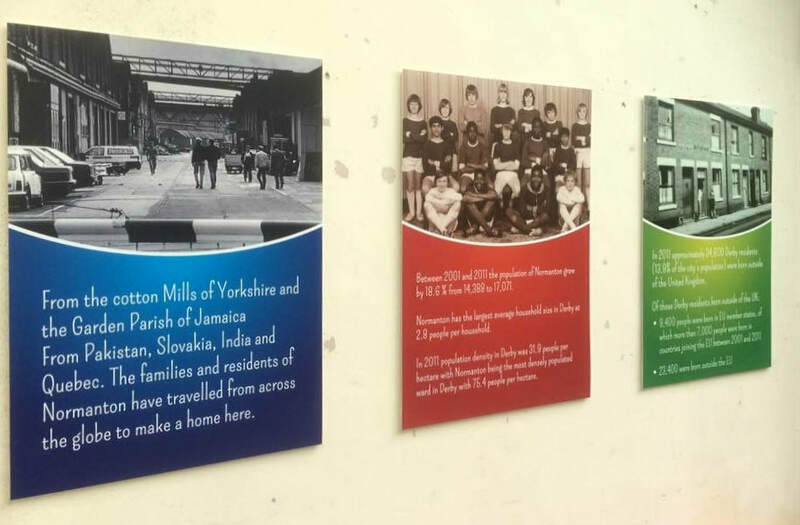 It tracks the changing landscape of Normanton Road and Pear Tree Road from the 1960’s to present day. ​Over 200 people came along, Artists were invited to create light sculptures for around the park as well as having 100 lanterns to carry in the procession. 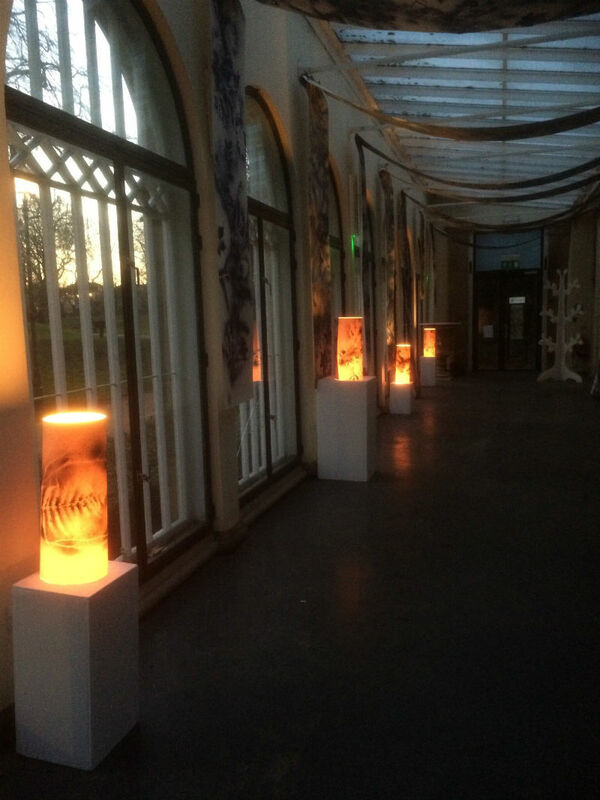 ​The project was celebrated with an exhibition in the Orangery for 3 weeks, and was on display and open to the public during the Lark in the Park on 2 Sept. Looking at the kinds of archives, collections, hoards of the streets surrounding the Arboretum park and cooperative nature of items being thrown out on the street. ​The Artists created 4 well dressings during Inspiring Derby Week at Grove Lodge in the Derby Arboretum. Derby Well Dressing Trail. 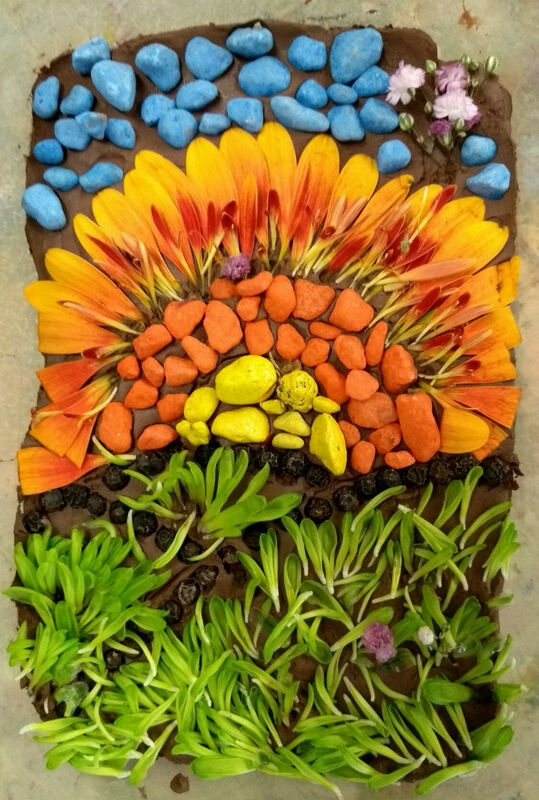 Creating beautiful artworks with petals and leaves. John intends to make both 35mm and 5"x4" photographs - he also will be talking to people about his prints be introducing people to working with a 5" x 4" camera. Rosalind will be making drawings, paintings, collections and offering drop-in drawing sessions. Derby Arboretum Summer Festival. Hosting a variety of activities. Luminate and Light Festival. Wonderful lantern display and procession. 3 month experimental residency developing her current work. 175 TREES. Multi media exhibition. Photography exhibition and outdoor installation celebrating 175 years. Resident artist Diana Shepherd exhibiting mural panels and large scale drawings of the Arboretum.